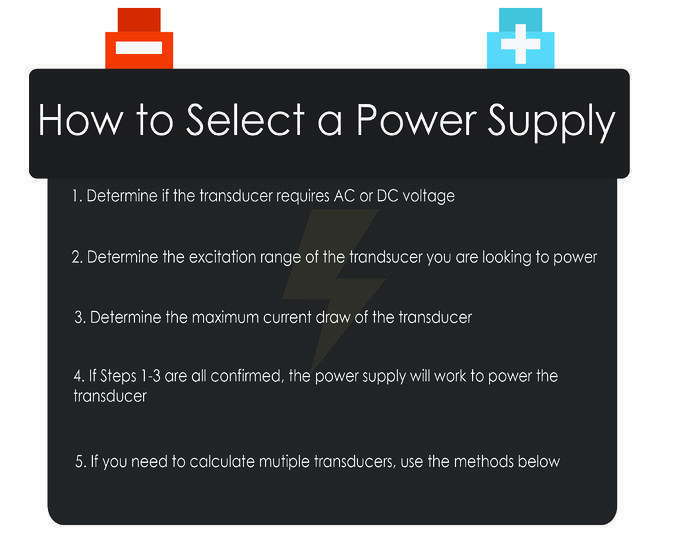 After selecting your pressure transducer, it is now time to select a power supply. 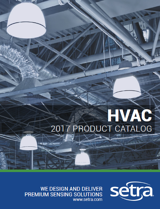 It is important to select the proper power supply to ensure all components are functioning properly and recording accurate data. CLICK HERE to learn about Setra's wide variety of pressure transducers.